As exemplified by a handful of occurrences in recent memory, such as with Wale's Shine album, dropping a surprise project is a risk that doesn't always pay off as one may have initially hoped. However, Desiigner doesn't seem to be all too worried by the prospect of releasing music with minimal rollout, announcing earlier today (May 3) that his long-awaited Life of Desiigner EP will be available at midnight. 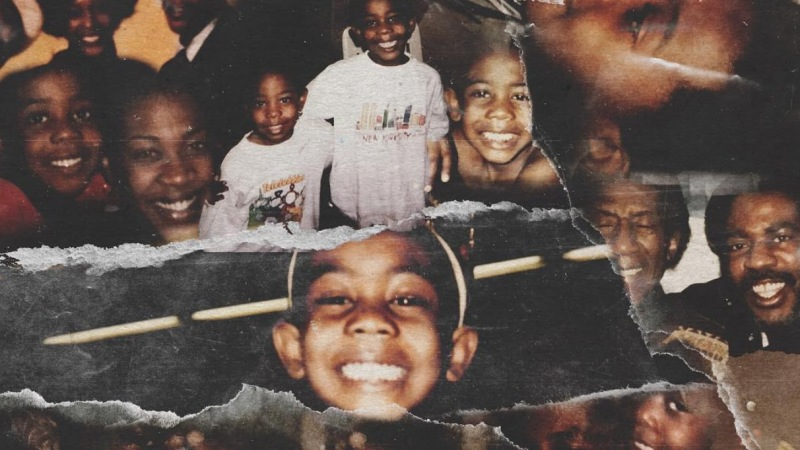 Taking to Instagram, the "Panda" rapper shared the album's artwork, which features a collage of photos from his family's personal archive, including an adorable shot of him as a kid that shows off his now-signature grin. Desiigner, who recently toured with Steve Aoki, originally revealed that he'd be dropping the Life of Desiigner project last July. Now, with minimal explanation or heads up, the project has been revamped as a 7-track EP and its release will be coinciding with the rapper's 21st birthday. Additionally, L.O.D. doesn't include any guest features, allowing fans to better get to know the artist behind his mega-successful breakout hit. Take a look at Desiigner's announcement for his forthcoming EP, Life of Desiigner, below. 'Strings Attached' | Desiigner, "Panda" and "Priice Tag"